i think i have had more jobs in the past six months than i have had in the last six years. 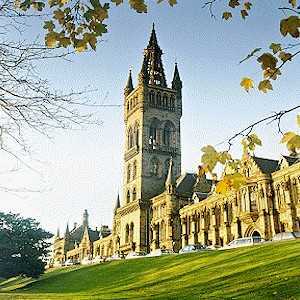 Since moving to Glasgow, i have worked as a coffee slinger at a cafe; a personal assistant to one of the richest people in Glasgow; an assistant at the Opera; shadowed a journalist at Scottish Television; a temporary Orchestral Administrator at RSAMD; and on Monday i will be starting a new job at Glasgow University. The new job at Glasgow University is out of my field of work (and study) but since the gig is only a six month contract and quite well paid, i swallowed my pride and accepted it. If only for the sweet dosh and the overwhelming student loans i have back in Canada. 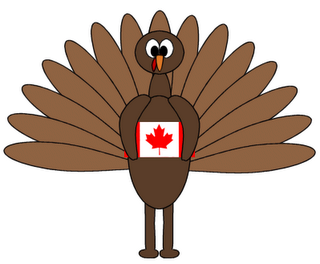 As well, since this Monday is Canadian Thanksgiving, i will be making my first ever Thanksgiving meal on Saturday evening to celebrate. i'm cheating, however, and buying a hunk of Turkey, ready for the oven, from Marks and Spencers since i have never cooked meat in my life. i will be making my Nanny's famous stuffi ng, squash, various veggies, and pumpkin pie. It should all be quite expiremental cooking with foreign ingredients and having to convert measuring devices. Since having such varied jobs, i suppose i have become much more cultured - if only through osmosis and peer pressure. Unfortunately, i now know the inner workings of operas and could critique the various music of Strauss. i'm not too interested in the opera, you see, and i wish that i could imitate the enthusiasm of some of my opera-going friends who were envious of my job. Although i enjoy classical music and yes, opera, going to high school in a small town leaves you with little musical options. You were either a country music-lovin' hick, a headbanger, or just plain weird and into everything else apart from the former. The majority of my fellow Napanee peeps fall into the country-lovin', truck-driving, Giant Tiger shoppin' plebians. Not that i am bitter or anything.